No Boat? No Problem! 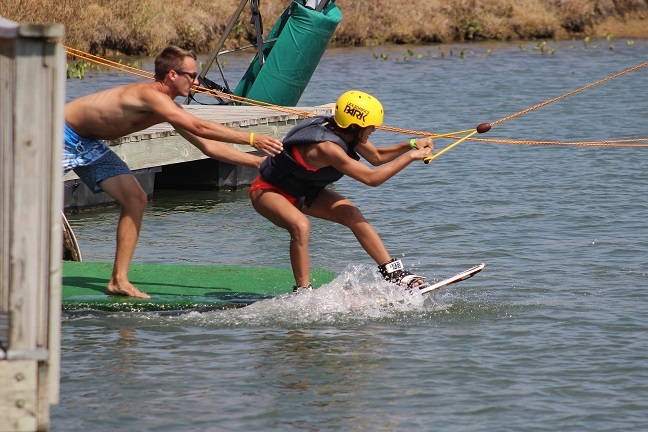 Get pulled around our private lake by an overhead cable system! The easiest way to learn, and also fun for the advanced rider with an array of features. Come spend a day on the water progressing your skills in a fun group setting! Host your next get together at KC Watersports! With lots to do, the whole group will have a blast! KC Watersports is home to MasterCraft boats and Kansas City's only inboard boat dealer! Come see why MasterCraft is the best tow boat out there. 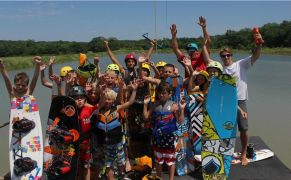 KC Watersports is the best wakeboarding destination in the Midwest. 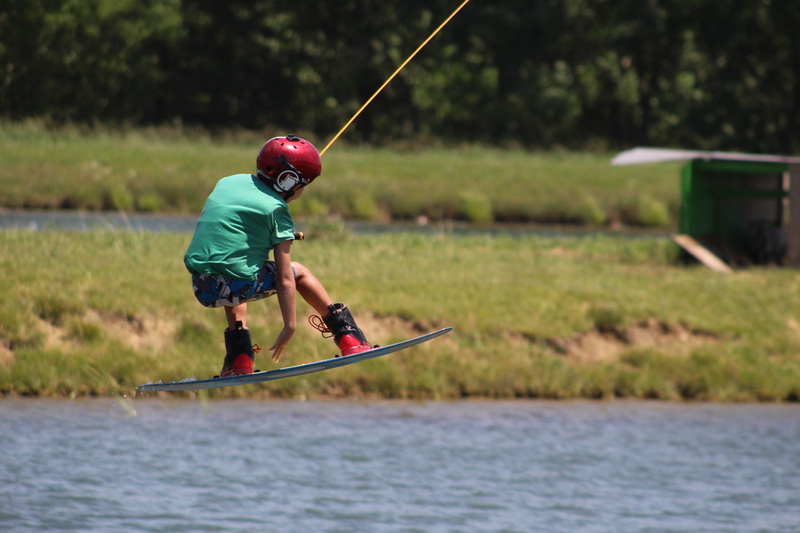 For beginners, we offer day camps and lessons to perfect your skills. For our experts, you won’t find a more challenging set of rails, ramps, and sliders anywhere in the region. For the family, we have a shaded beach, where you can relax and watch the kids ride or play. Our Surf Shop is well stocked with the best gear in the industry, with rental equipment available. 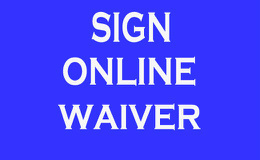 All skill levels are encouraged, so head out to KCW this summer and enjoy some fun in the sun!